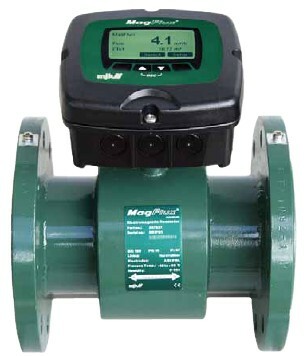 MagFlux® Flow sensors are manufactured in carbon steel and stainless steel for flange or wafer connection and lining in hard rubber and PTFE. This approval is a Type-examination Certificate of MagFlux Converter and MagFlux Sensors type 7200 from DN25 to DN400 for metering of cold water. Click the button below to add the Magnetic Flow Meter - MAGFLUX® to your wish list.